OCD - it’s a term that gets bandied about a lot in modern society. But, what really is it and how can hypnotherapy help? Many of us experience intrusive thoughts from time to time. But, when these thoughts become persistent and dominate your thinking, it can become an ‘obsession’. When an obsession relates to carrying out a task and is done so to relieve feelings of anxiety, this is when obsessive compulsive disorder can arise. This is when an unwanted thought or urge enters the mind repeatedly. Usually, this thought is distressing, for example, “If I don’t check the light switch X amount of times, my house will catch fire”. 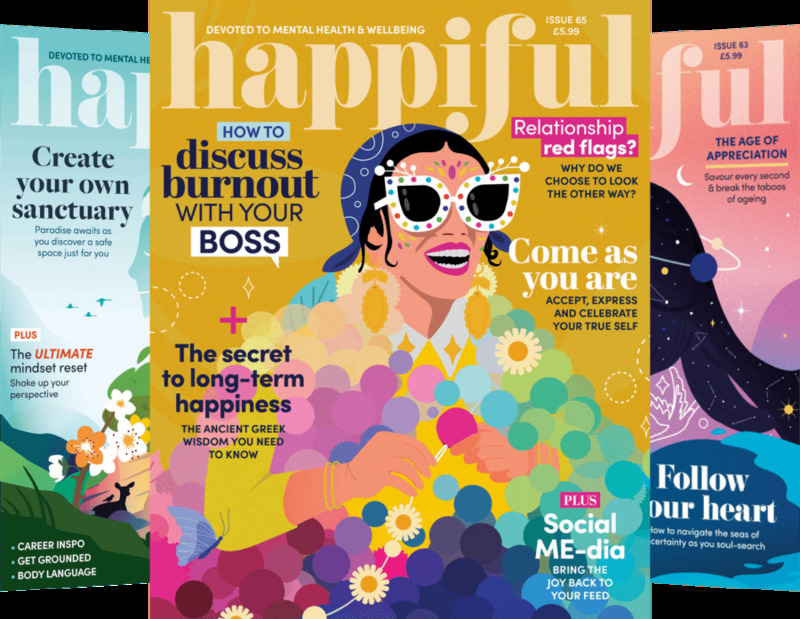 The obsession often occurs as a result of stress or anxiety and, understandably, experiencing such intrusive and distressing thoughts can lead to an amplification of these feelings. Typically there will then be an urge, or compulsion, to carry out an action. This may be physical (like hand washing) or mental (like counting). Carrying out this action will temporarily relieve the feelings of stress and anxiety. However, obsessional thoughts and anxiety soon return and the cycle begins again. What treatment and support is available for OCD? If you think you may have obsessive compulsive disorder, we recommend speaking with your GP. 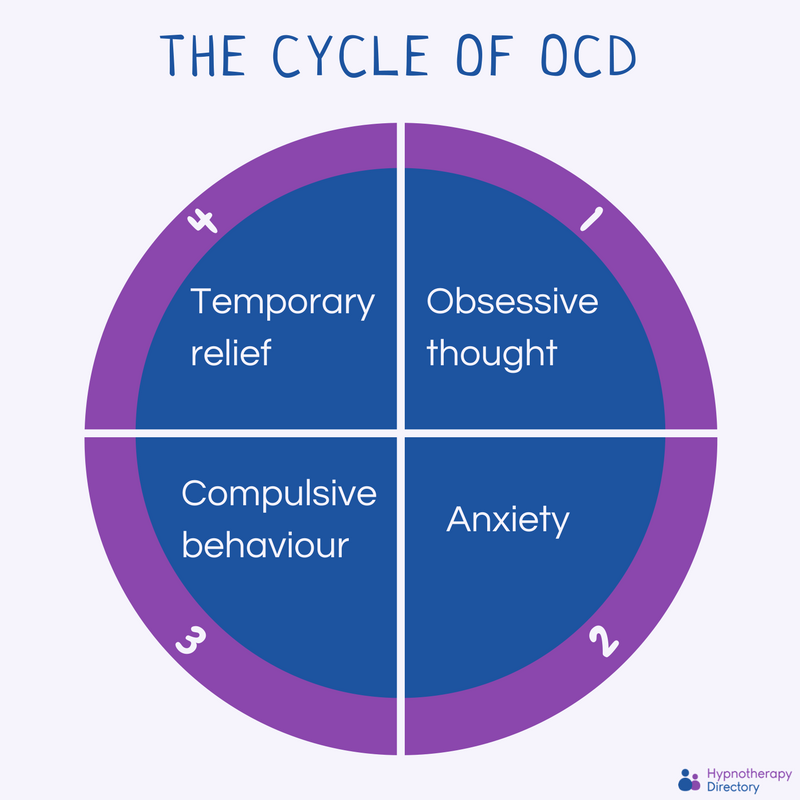 Your doctor will be able to assess you and determine whether or not it is OCD you’re struggling with. They can then explain to you which treatments are recommended. As obsessive compulsive disorder is an anxiety disorder, tackling anxiety is key. This is an area a hypnotherapist can support you in. Hypnotherapy encourages relaxation and speaks to you on a subconscious level to change thought patterns. Remember, everyone has mental health and many of us need professional support to help us from time to time.